You have to take good with the bad when looking for love. 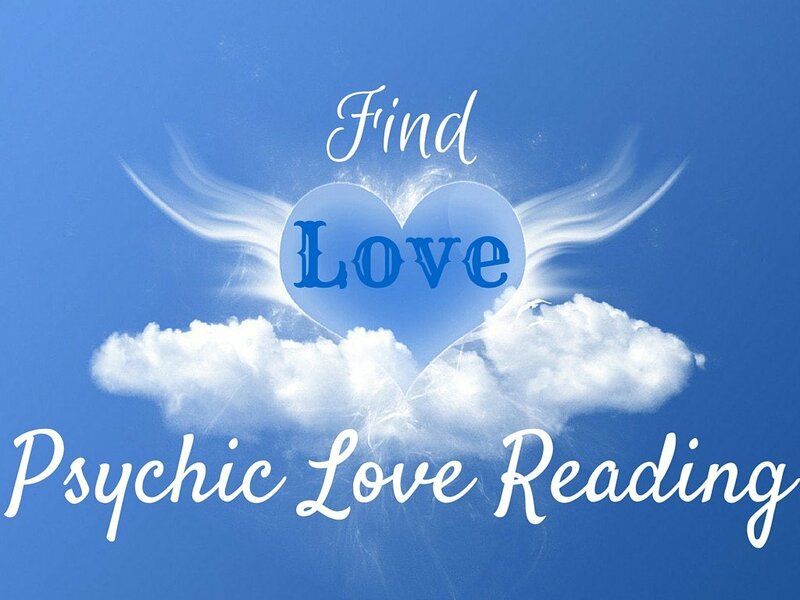 Other individuals avoid psychic love reading for the fear of getting bad news while quite a number of people receive them hoping to get information on their perfect match. Such kind of reactions frequently occurs due to the fact that individuals tend to forget that a psychic reader just reports what they see. How someone treats or loves you is not influenced by a psychic and the psychic is not also the creator of your destiny. A psychic reading is unable to create a new companion or even make somebody leave their lover for you. a psychic reading is just able to indicate any potential outcomes in a relationship and an understanding of obstacles that are within the relationship. Nothing is ever written in stone that’s why I specifically say potential outcomes. Psychic readings can feel like a total let down and a waste of time for some people. In some cases, it’s because quite a number of individuals do not pay attention to the information that they acquire. Most people just pay more attention to bad news or something they didn’t want to hear. It is quite certain that nobody wants to receive bad news when it comes to love, I included. I also want to see positive outcomes and always feel bad when I do a reading and do not see anything good for myself and others. We cannot influence what we see unless we deny the information to ourselves, that’s the truth. You can try thinking about the following things to help you overcome devastation that arise from negative psychic outcomes. Nothing is written in stone. Always remember that. Remember that you are still worthy of love regardless of how you feel. Love does not occur instantly since romantic relationships take time. Why is reading painful? Ask yourself that. What lessons can you get from the information? Are you certain that person is the only individual there for you? How well do you know this individual? Are you in love with someone who knows you exist? Is the individual free to be with you? What do you need to progress? The job of a psychic is to help you see beyond the façade and the current situation and not to crush you with the truth. We frequently want what we want without considering the bigger picture. We frequently refuse to see that when we love someone and they belong to someone else then they cannot give us exactly what we deserve. It is quite unfortunate that we react with dismissal, anger or denial when a psychic tells us the truth. Loving someone doesn’t mean they have to be available and at the same time, it doesn’t mean you are destined to have a romantic relationship. The person we love is not obligated to love us back because sadly our love for an individual is our emotional attachment. The fact that we are not loved in the right way doesn’t mean we are unworthy of love.